14 Foods To Keep Away From The Fridge! - Weakness is a Choice. Home Get Healthy 14 Foods To Keep Away From The Fridge! 14 Foods To Keep Away From The Fridge! 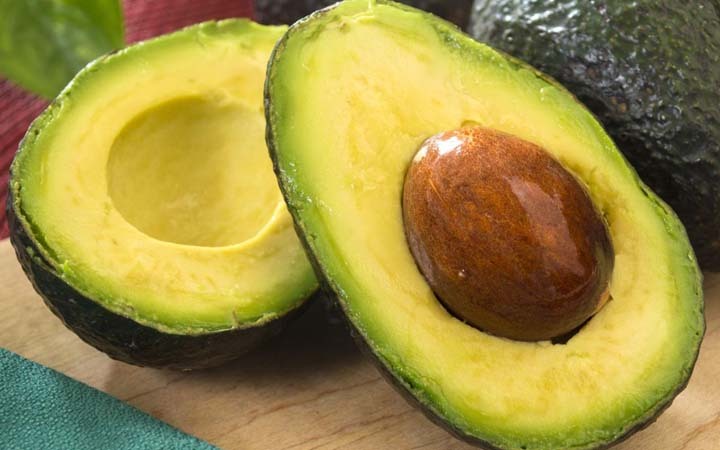 When you put avocados in the fridge, especially if they’re unripened, they quickly begin to absorb moisture through the skin and become unpleasantly soft. It is best to keep avocados in a fruit bowl, at room temperature.